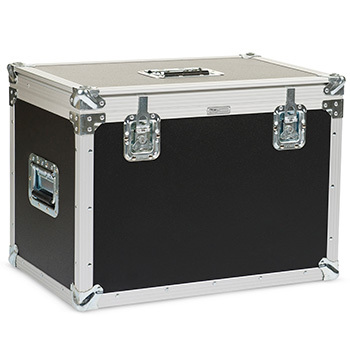 Packaging Products for all types of applications and modes of transportation. 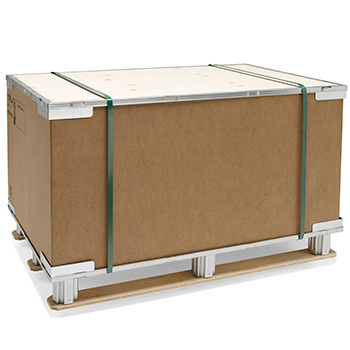 Nefab offers a broad range of packaging products for transportation, material handling and storage. Our concept is complete packaging solutions, this means that our engineers work closely with our customers to find the best possible solution for their product. 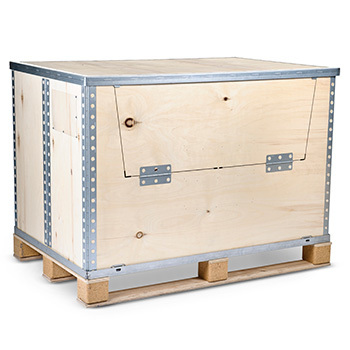 Nefab, offers expendable & returnable packaging products including wooden pallet collars, collapsible wooden crates, foldable no nail boxes, VCI packaging, ESD (Electro Static Discharge), steel containers & racks, export packaging, foam cushioning, and additional custom packaging products. We offer packaging products in several different type of materials, such as, corrugated, foam, plastics, plywood, steel, wood and many more. To help find the right packaging product we have packaging engineers that design and validates all of our solutions. With in-house test labs we can design and validate solutions in a fast pace. 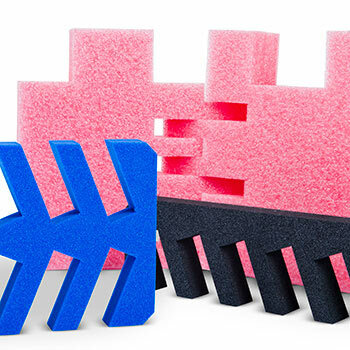 Our packaging products are used for all types of applications and industries, everything from small and light to large and heavy. With our Total Cost Approach we address the the whole supply chain to offer optimized packaging solutions that reduce the total cost of logistics for our customers. Nefab's concept is to identify the major cost driving factors and then develop a complete packaging solution that minimizes the customer's total costs. With the ability to design and supply engineered multi-material complete packaging solutions, Nefab's total cost approach is unique in the packaging industry. On the links below you will find information about our packaging products, if you dont find the information you need please contact us, and we will help you. A long-term packaging solution is designed to protect customers’ products during transportation, storage and handling – for a lifetime. Inner packaging help protect the product from transport and storage damages. The inner packaging surrounds the product and can be designed to protect against many different circumstances.